Murder by Gaslight: The Bloody Century. October 2014 marked the fifth anniversary of weekly posts on Murder by Gaslight (and last week marked our 1,000,000th pageview) to celebrate we are pleased to announce the forthcoming release of a new book, The Bloody Century, by Robert Wilhelm. The book contains fifty true stories of murder compiled and refined from the posts on Murder by Gaslight and represents the best of the first five years or the blog. 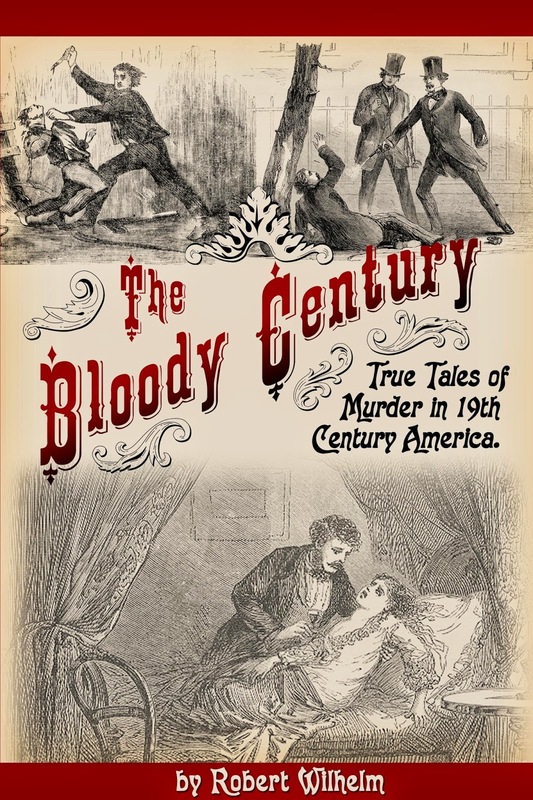 The Bloody Century— it may seem arbitrary to label the nineteenth as America’s “bloody century” when all of her centuries have seen a fair amount of blood, but a murderous atmosphere pervaded nineteenth century America unlike any before or since. For the most part, these are not stories of hardened criminals for whom murder was a way of life, the killers were ordinary Americans, of every class and occupation, who had concluded that their lot in life could be improved by the death of someone in their circle. It was an era of second chances; while some traveled west to start a new life, others looked for their second chance through violence. Harvard professor John White Webster thought he could relieve his debts by killing his creditor. 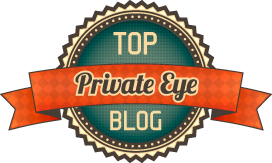 Frankie Silver and Roxalana Druse murdered their husbands to escape abuse, while Henry Green and Adolph Luetgert got rid of their inconvenient wives. Jealousy drove Daniel McFarland to murder his rival, and Laura Fair to murder her lover. Greed drove the Knapp brothers to plot the murder of their rich uncle. Then there were the murders committed for no reason at all. 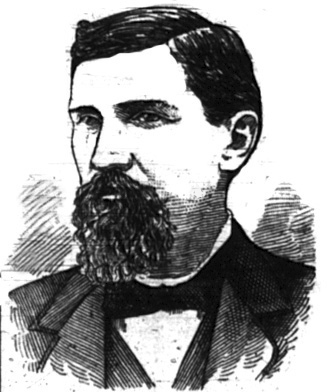 While still in his early teens Jesse Pomeroy tortured and killed two young children and could not explain why. Thomas Piper murdered two young women before senselessly killing a five-year-old girl in a church belfry. Theo Durrant, who also did his dirty work in a church belfry, murdered and mutilated two young women from the Christian Endeavor Society which he led. Lydia Sherman and Sarah Jane Robinson poisoned their husbands and children in murder sprees that went on for years. And of course, the infamous H. H. Holmes systematically tortured and killed an estimated 230 men, women, and children. The Bloody Century tells all their stories, sticking closely to the facts, but with a nod to the rumors as well. The book is profusely illustrated with portraits and murder scenes from nineteenth century pamphlets, newspapers and magazines, and it includes ballad lyrics, poems and verses composed at the time of the murders. The days of our distant past, the time of gaslights and horse drawn carriages, are often viewed as quaint and sentimental, but a closer look reveals passions, fears, and motives that are timeless and universal, and a population inured to violence, capable of monstrous acts. A visit to the bloody century may well give us insight into our own. Congrats, Robert. Looking forward to it. Great title for what I'm sure is a great book.Congratulations.